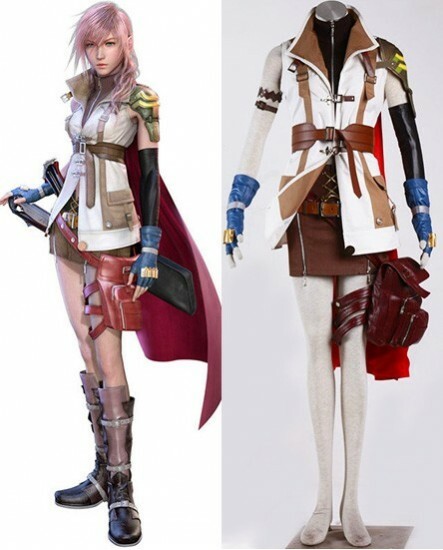 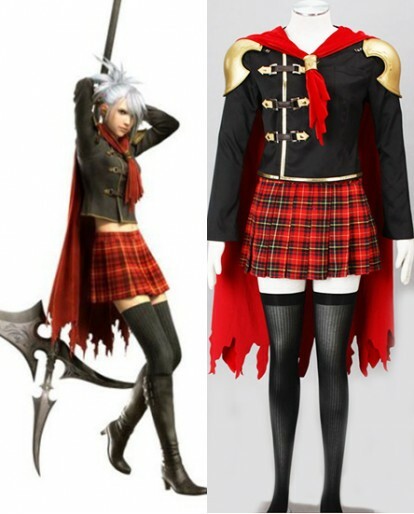 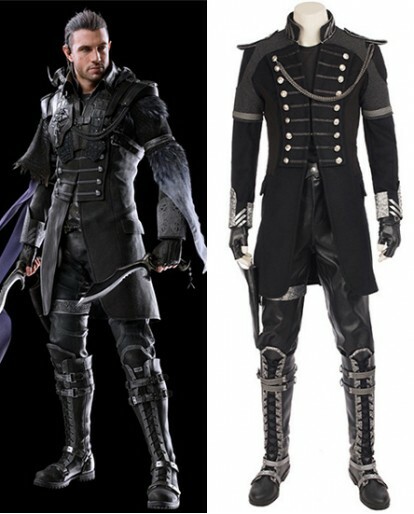 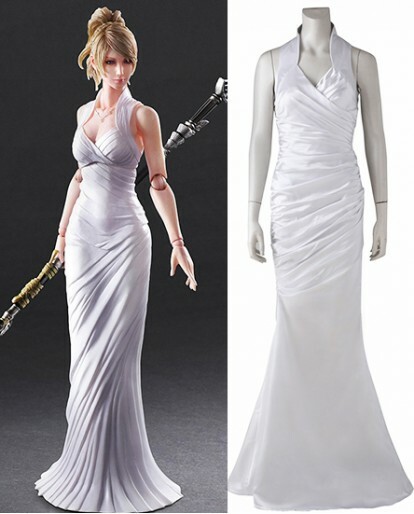 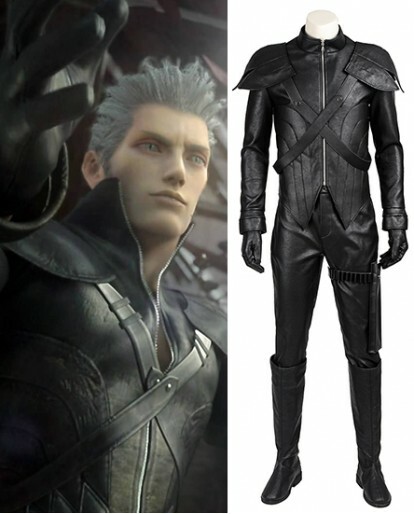 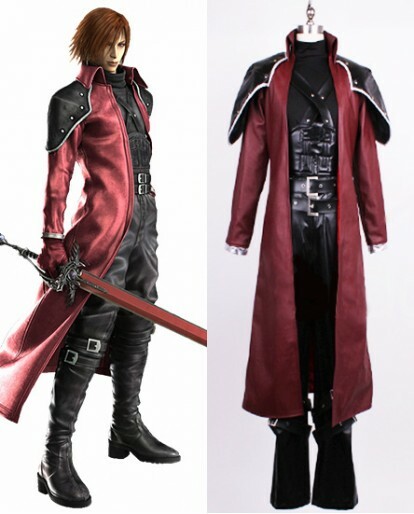 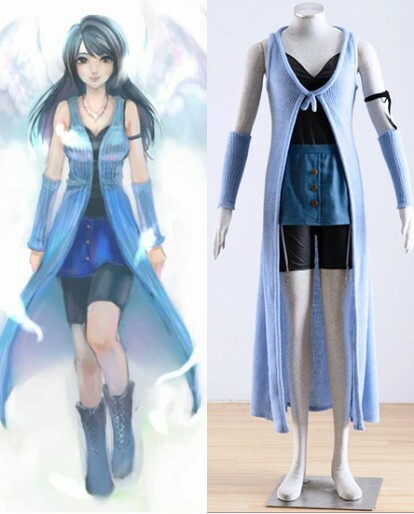 Xcoos presents you every detail of Original New Final Fantasy XIII FF13 Lightning Cosplay Costume---Every costume is Tailor made to fit you perfectly. 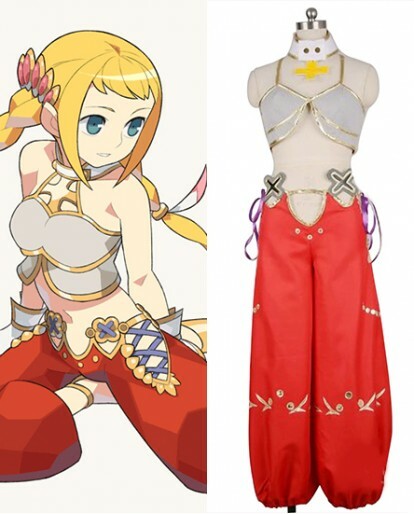 If you need to wear it for the whole day, you can feel comfortable just as wear your own costumes. 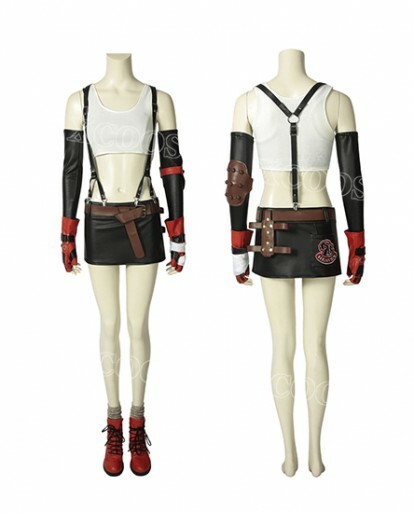 You also can easily move around in it and do any actions because it’s very flexible. 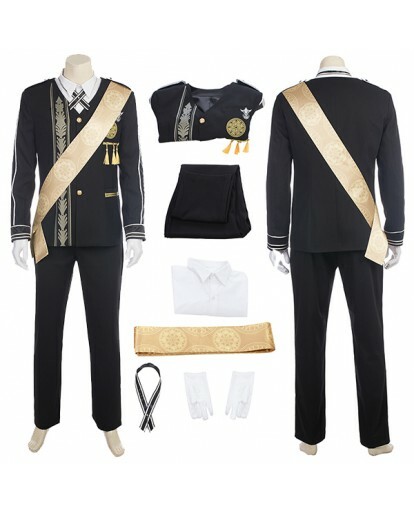 Place your order and show yourself! 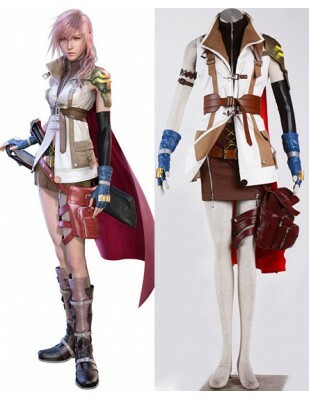 The whole New Final Fantasy XIII FF13 Lightning Cosplay Costume is a great choice for all such people who wish to carry themselves in something unique. 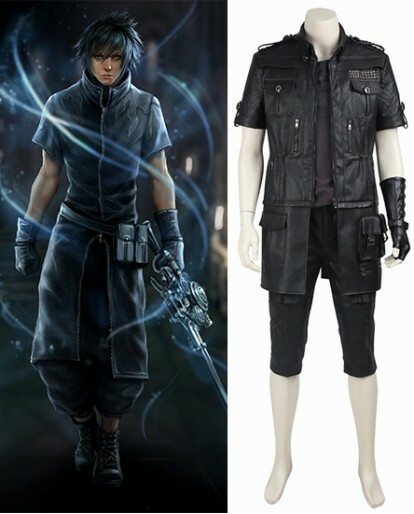 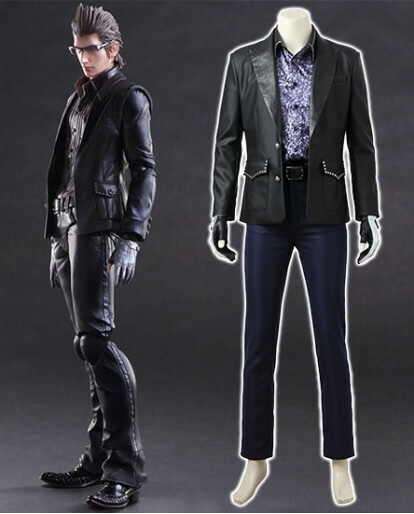 It comes with a vest,coat and all the parts shown in the pic. 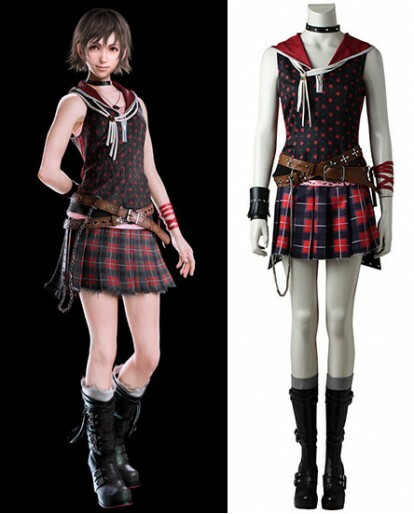 Now you too can look and feel just like your favorite charater as this is the replica of the same trench costume.